North Africa has the potential to become a significant exporter of electricity to Europe from solar energy projects according to the International Energy Agency (IEA). Green Ocean Energy will have the first fully certified marine energy plant, Wave Treader, whose 500 kW industrial prototype will be completed by next summer. Coulomb Technologies? EMEA partner 365 Energy announced that Zohar Energy has been chosen by POLENERGIA to support its expansion as a leading provider of infrastructure solutions for electric vehicles. According to a report by NREL, solar and wind energy could meet in 2017 – 35% of electricity demand in five states without any further investment in new infrastructure. Alternative Energy Development Board (AEDB) will launch wind energy plant with the assistance of US to generate 50 MW of electricity. There is no doubt that the global race for renewable energy technology leadership is on. A move to 30% would give a very strong signal to investors that Europe means business when it talks about green growth. Iberdrola Ingeniería y Construcción is building in Kuraymat (Egypt) the first plant in the world to be commissioned using gas and solar power. President Barack Obama visited the home of tubular thin-film photovoltaics: CIGS manufacturer Solyndra?s production fab and the construction site where the company?s Fab 2 is being built on Kato Road in Fremont, CA. The Swiss company, a developer of rechargeable zinc-air battery technology, on April 29 secured $5 million in funding from the U.S. Department of Energy to develop its technology for use in electric vehicles. 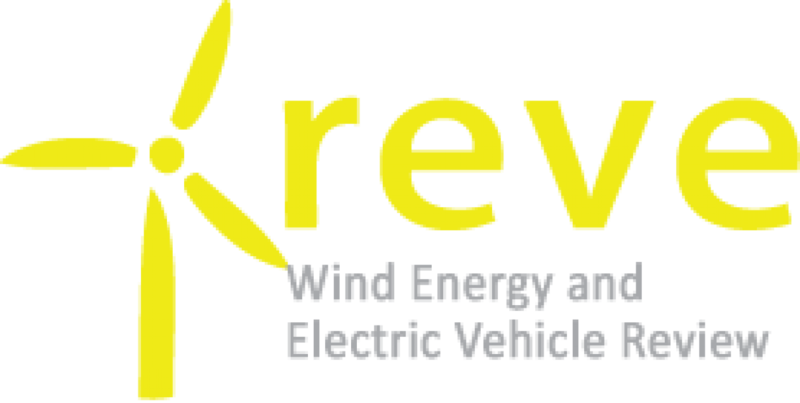 NRG Energy, Inc. (NYSE: NRG) issued this statement of support following the introduction of the Electric Drive Vehicle Deployment Act of 2010. The market keeps growing, while prices follow a downward trend. Nevertheless, profit margins will decrease, emphasizing industrial competition, according to the last report by Pike Research. An article carried by the McClatchy news service today contains an unfortunate error of fact, overstating land requirements for wind energy by more than five times. EWEA?s campaign to support the development of wind energy across Europe reached a new high this week: over 1,000 wind turbines have now been adopted by citizens across Europe. This demonstration project, the largest one ever developed at the EU level, aims at a secure large-scale integration of wind power into the European electricity grid. NREL confirms that measurements taken by Second Wind’s Triton wind profiler system of wind speed and direction correlated well to meteorological (met) tower-based measurements. Shear Wind Inc. (“Shear Wind”) (TSX VENTURE:SWX), announced that it has entered into an engineering, procurement and construction agreement (“EPC Agreement”) with ENERCON Canada Inc. (“ENERCON”). The City of Painesville, Ohio, has decided to move forward with a groundbreaking municipal-scale wind energy project, according to NexGen Energy Partners, LLC. Irish Government, ESB and Mitsubishi Motors, MC Automobile (Europe) and MMC Commercials sign a Memorandum of Understanding to further promote electric vehicles.